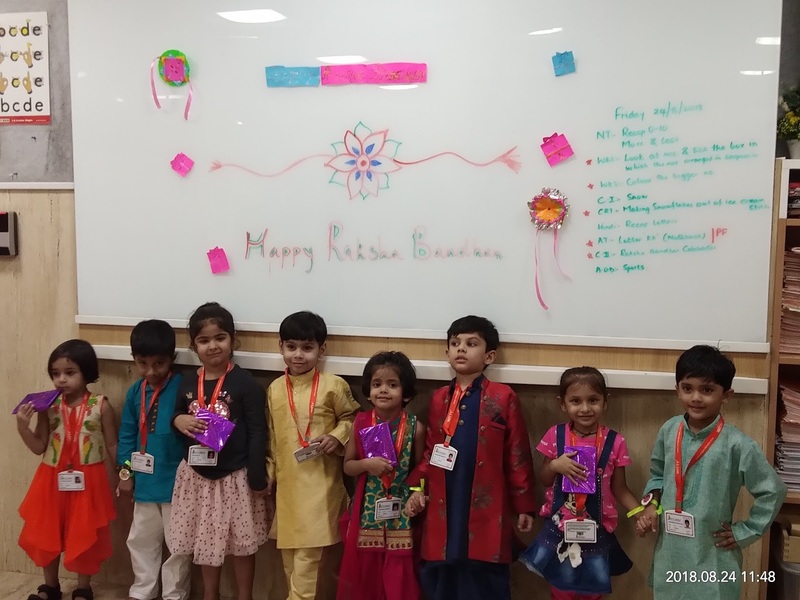 Rakshabandhan is one of the most endearing ways to celebrate the bond between brothers and sisters. 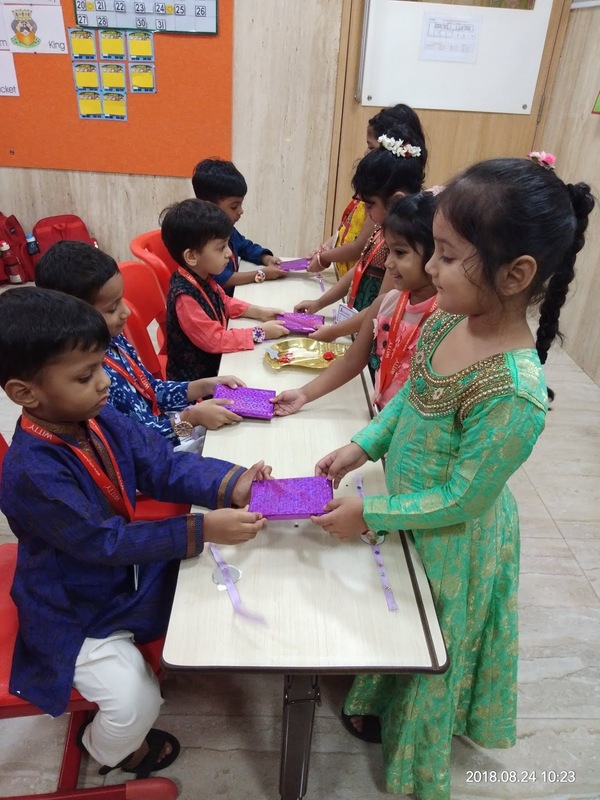 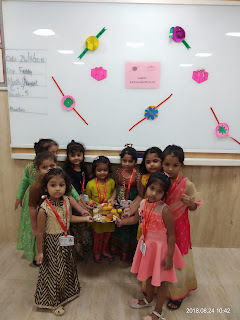 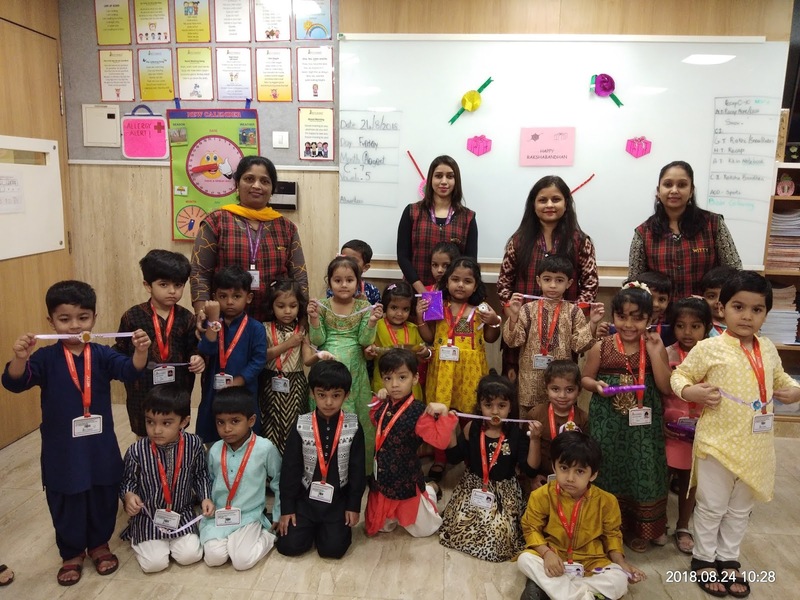 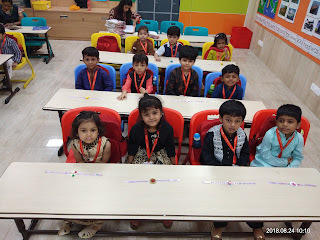 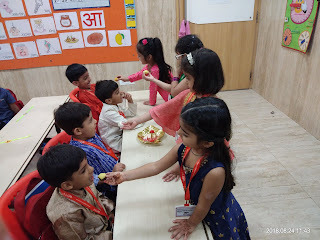 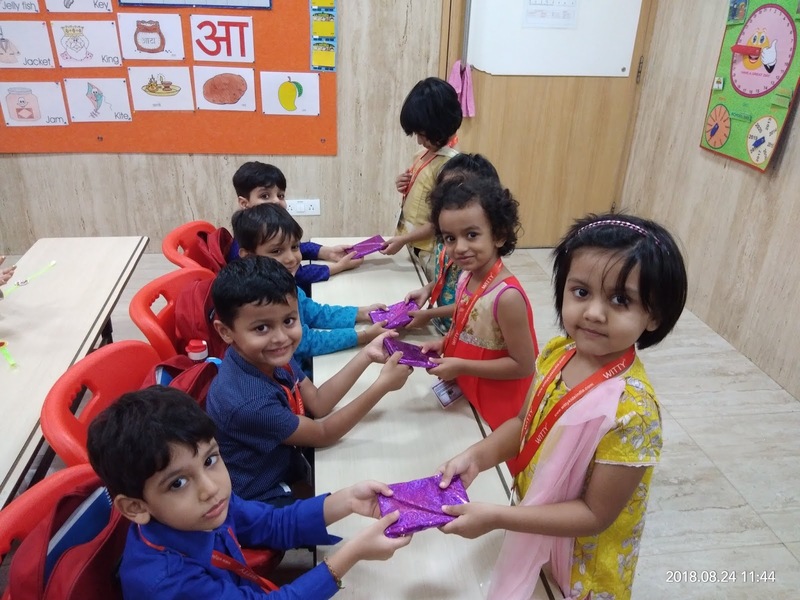 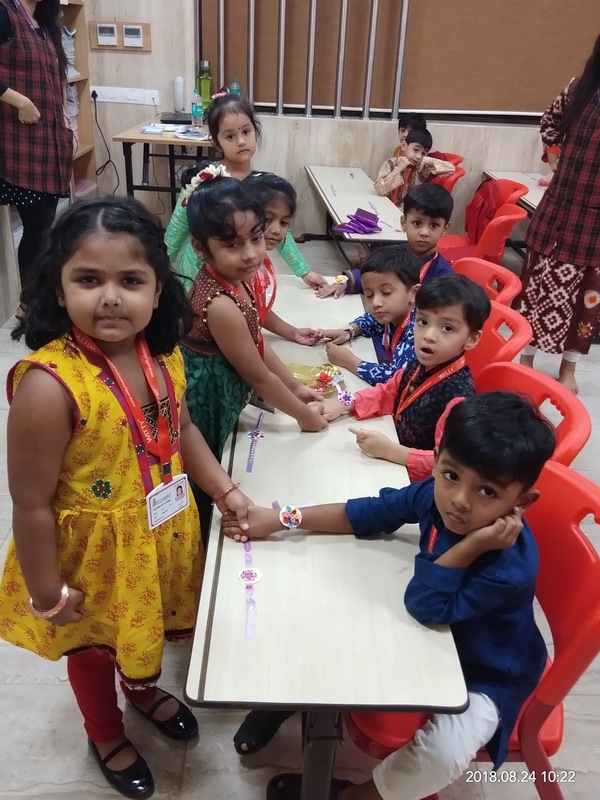 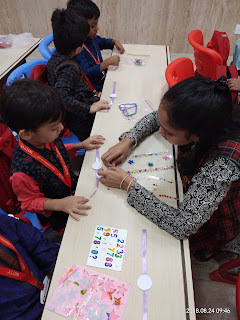 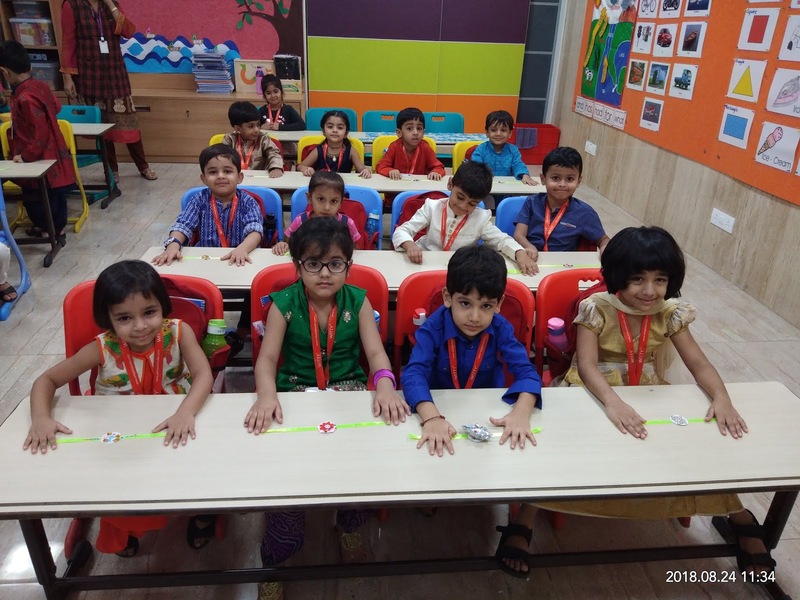 To strengthen this bond our little Wittians of Jr.kg section of celebrated Rakshabandhan on 24th of August 2018. 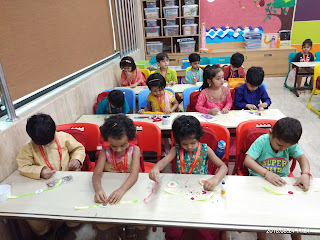 Children came dressed up in traditional clothes and made colourful rakhis, they also shared sweets with each other. 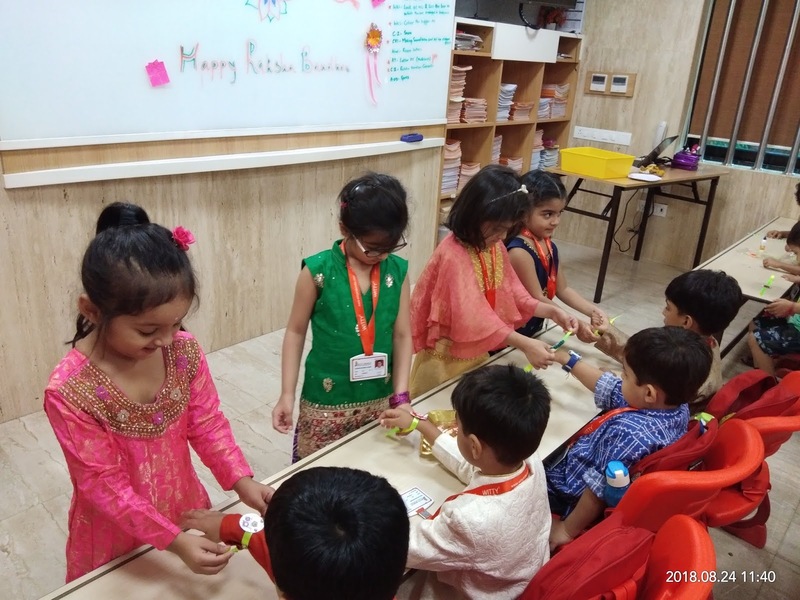 Inculcating this feeling of love, care and affection, our children left with sweet festive memories.